SOFT-TOUCH WEATHER-RESISTANT WARMTH. 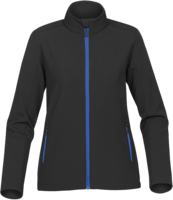 A HIGH-PERFORMANCE MID-LAYER SOFTSHELL, FEATURING WATER REPELLENT FABRIC. 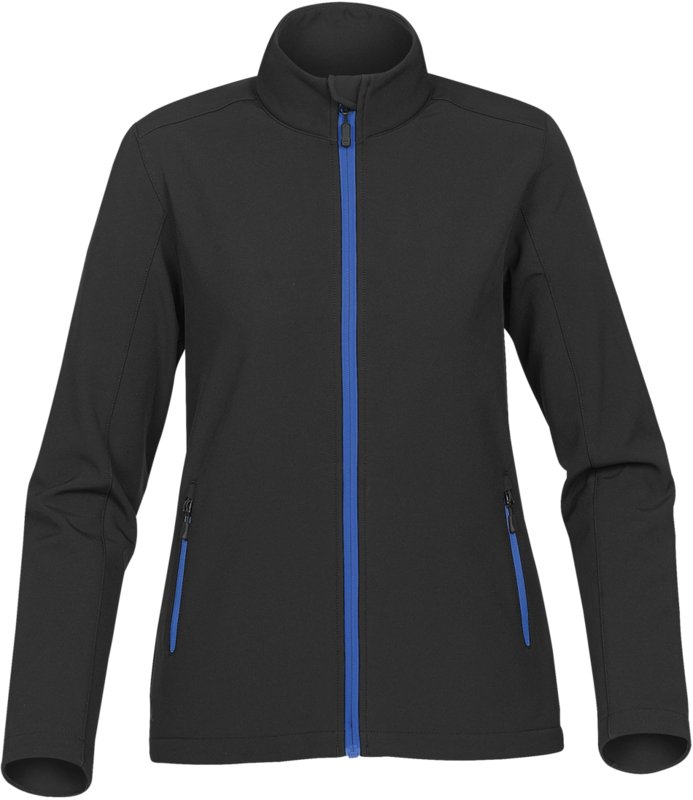 ZIPPERED POCKETS LINED WITH BRUSHED TRICOT, ALONG WITH A LIGHTWEIGHT FLEECE BACKING PROVIDES ADDED COMFORT FOR YOUR HANDS AND CORE. WITH AN H2XTREME® WATERPROOF OUTER LAYER AND A LIGHTWEIGHT H2X-DRY BASE FOR THE ULTIMATE REGATTA JACKET. FABRIC: 92% Polyester, 8% Spandex Bonded with 100% Polyester Fleece, 8.1 OZ.